Technology has well and truly caught up with the world of general aviation, bringing it from the archaic world of ‘wizz wheels’ and awkward calculations into a modern era of visual aids that help pilots stay safe and fly much more easily. Here we bring you 8 of the best apps and websites for navigation and flight planning for pilots. 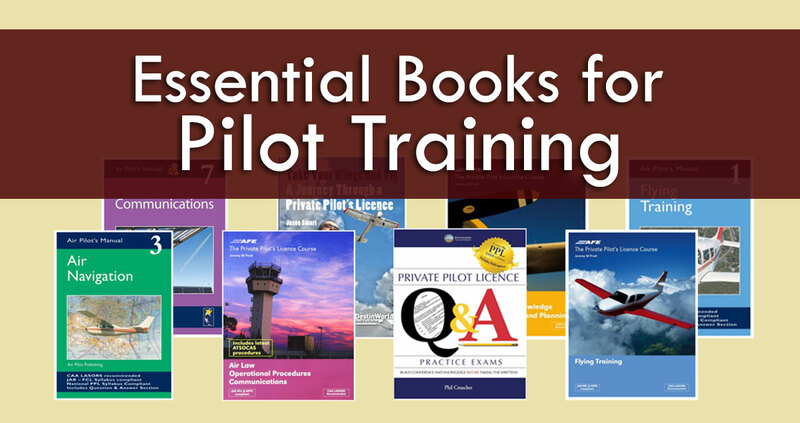 Now, as a disclaimer I must say that there you should always have an understanding of your aircraft and how to fly which is consistent with the training you undertook, the exams you studied for, and the legal requirements for flying; after all, technology is only as good as the people who are using it. 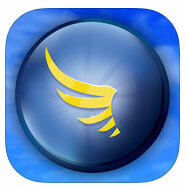 One of the original and best PC and app-based navigation programs. Includes detailed flight planning which can produce PLOGs, be tailored to your aircraft specifications, and incorporates weather and NOTAMs. Then in the air it is a live GPS which warns you of airspace boundaries and danger areas, safety altitudes, and keeps you on track. Maps covering many countries can be downloaded. Requires a subscription, however there is a free planner called SkyDemon Light. 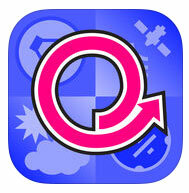 Another popular navigation program which can be used with your smartphone or tablet. Fantastic for route planning, airfield information, NOTAMs, PLOGs weather and live GPS. Includes a nice satellite view to help you in navigating near airfields. 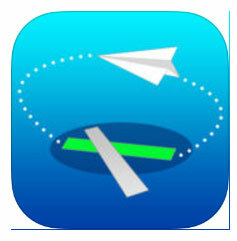 Another route planning and live moving map tool for pilots anywhere in the world. Includes upper and lower charts, flight plans, weight and balance calculations, PLOGs, flight plan filing, terrain details, airfield charts and weather. This useful tool helps you to plan your arrival and circuit pattern at any airfield. Simply enter in the runway direction in use, and the direction you’ll be arriving from, followed by the type of approach you wish to make (overhead join, downwind etc), and it does the rest. It will show you an animated path indicating how you should approach the airfield and arrive safely. 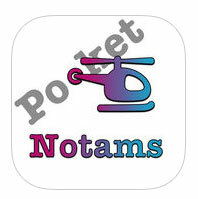 An easy, on-the-go overview of Notices to Airmen (Notams) wherever you are. Filter it by altitude and navigate a map to see what’s relevant to your flight route. Only covers the UK. How many times have you struggled to try and convert times into decimals when filling out flying logs and tech logs for your aircraft? 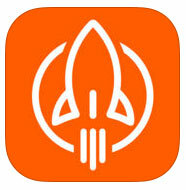 This handy app does all of the hard work for you. 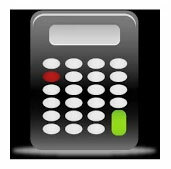 The infamous “Wizz Wheel” flight planning calculator in digital form! 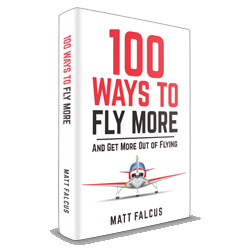 I have to say, it makes its use much easier, covering 23 different functions and 18 conversions to help you plan your flight. 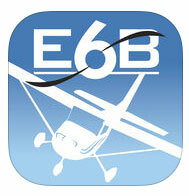 EasyVFR comprises and all-in-one solution for VFR flight planning, weather, NOTAMs and charts/maps. It requires a subscription, or in-app purchase if using the apps, but is a very visual and comprehensive tool for any pilot who flies lots of VFR flights anywhere in the world. 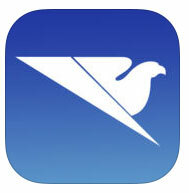 Which other apps and programs do you use with your flight planning and navigation? Leave a comment below with your suggestions! 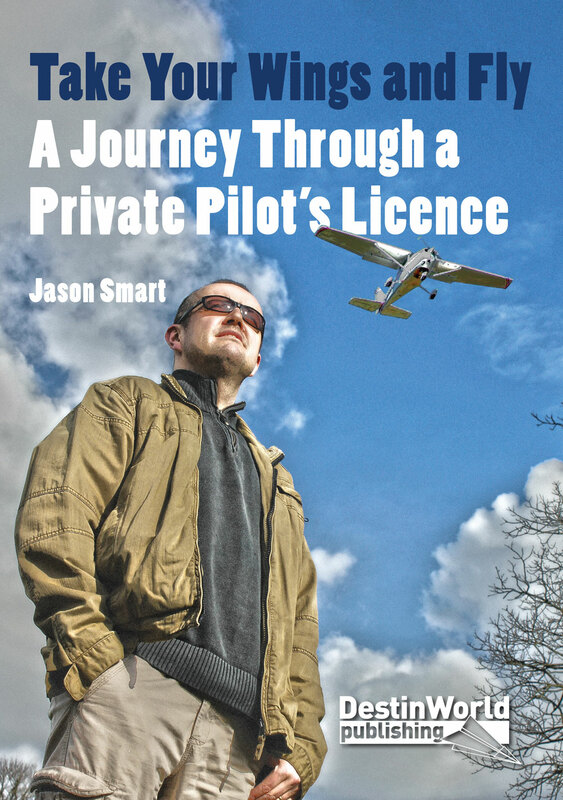 Next story What Does a Private Pilot Licence Cost?